Gi matches Win by submission, points, referees decision. 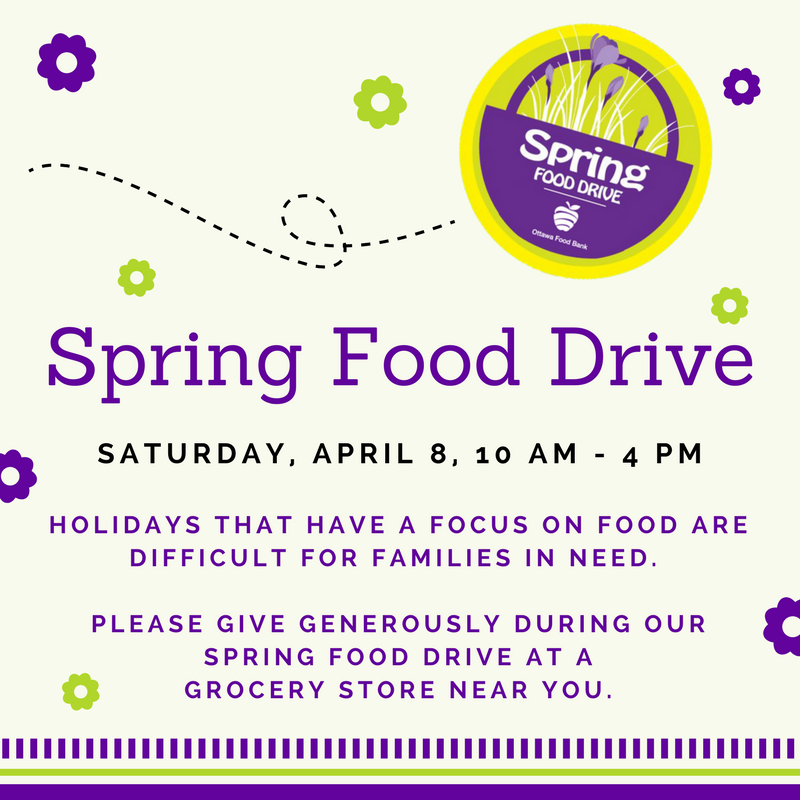 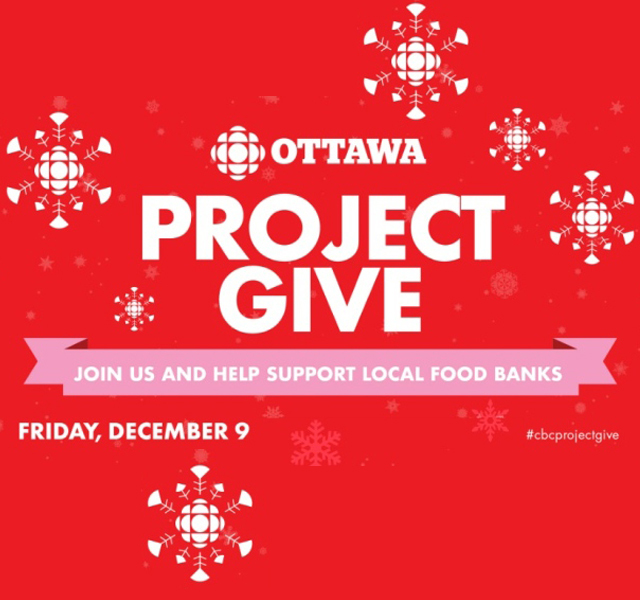 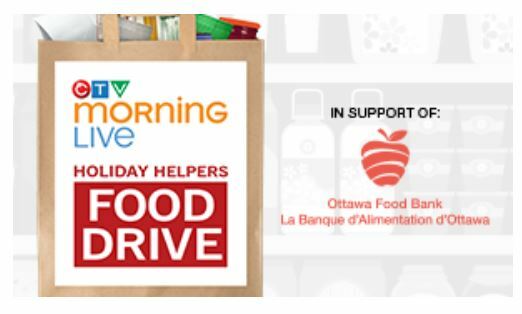 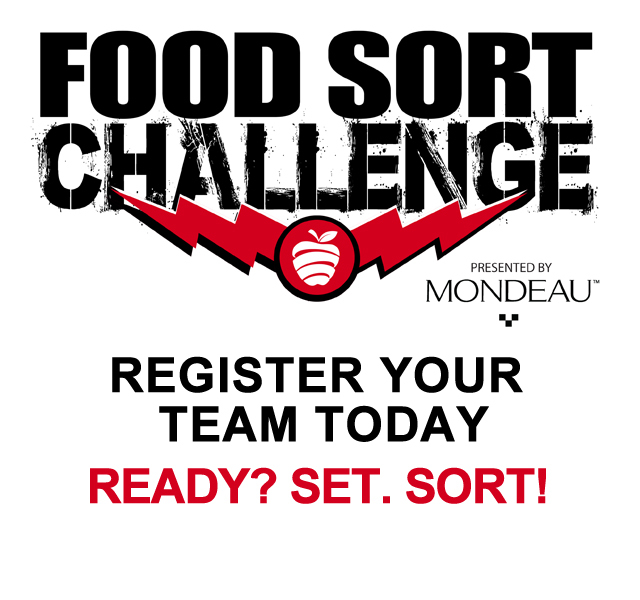 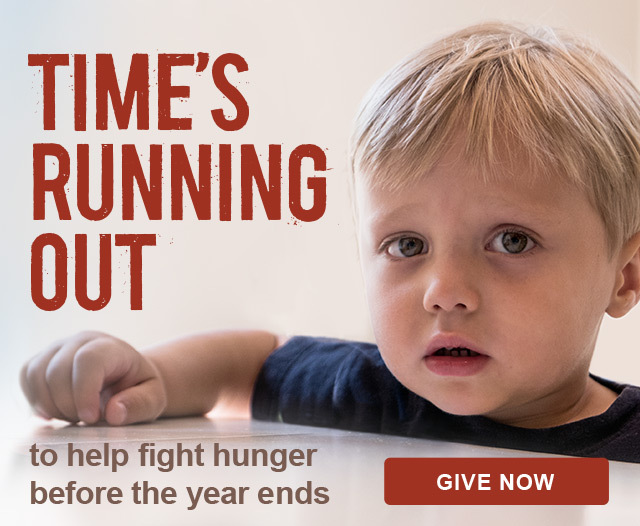 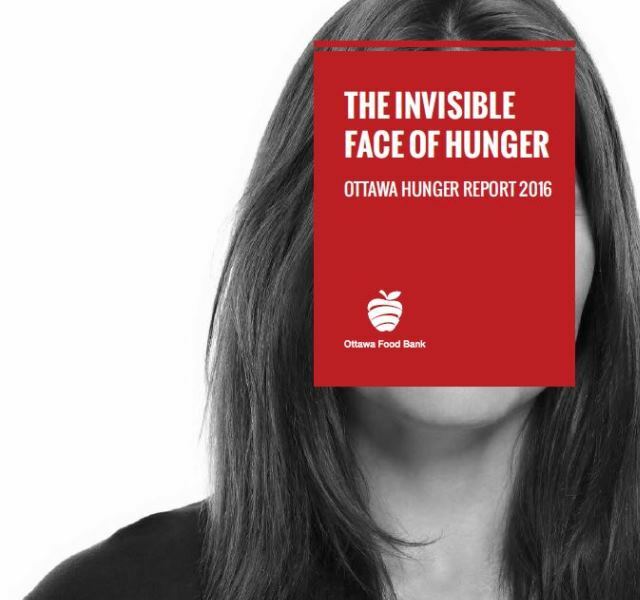 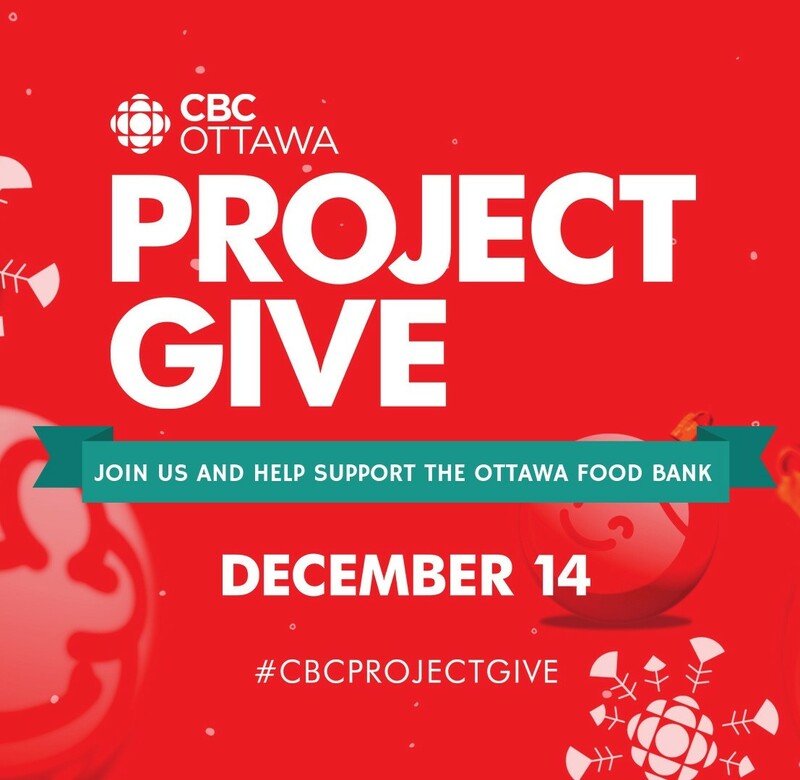 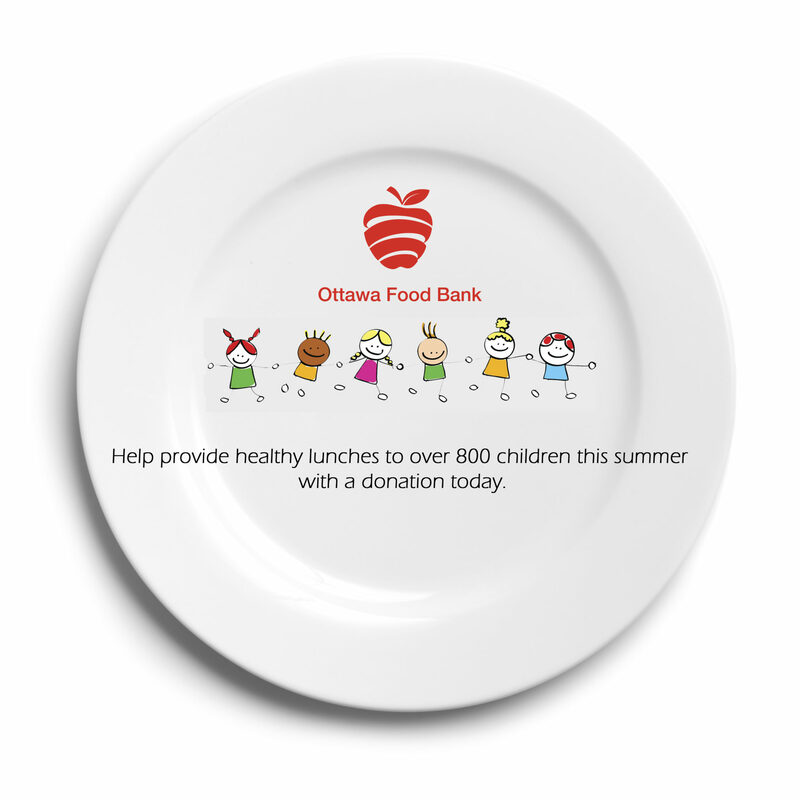 Please bring a donation for the Ottawa Food Bank! 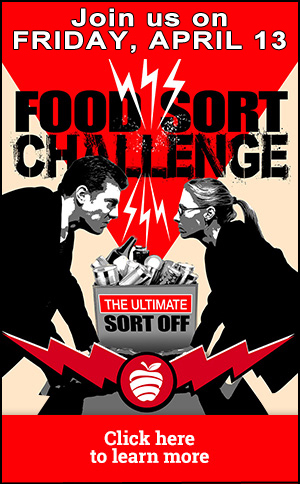 Spectator fee at the tournament is absolutely free!!!! 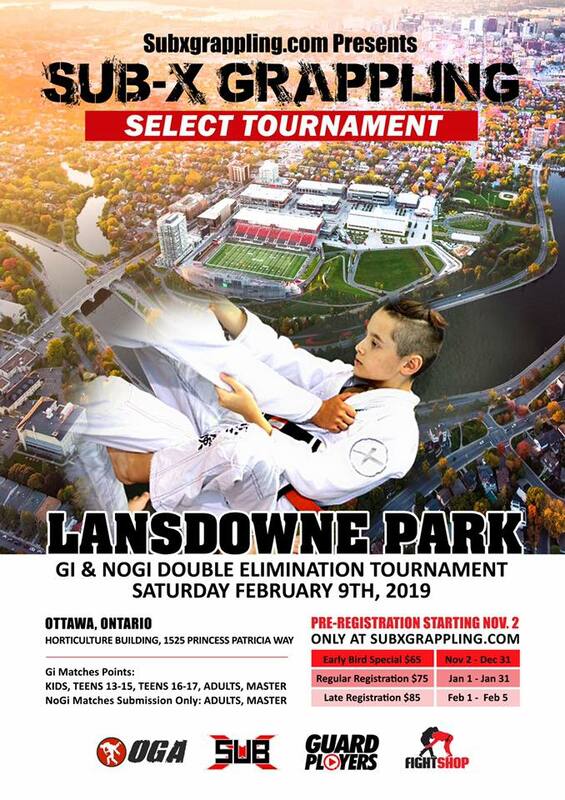 This Tournament is sanctioned by Ontario Grappling Association.